On Wednesday 15 March 2017, the largest open air market in the Southern Hemisphere – the Queen Victoria Market – was transformed into a pop-up runway show, A Stitch in Time, A Place of Mine. Hundreds of guests filled the corridors, coming to see the vibrant collections of four emerging international student designers. As guests took their seats, the sounds of Melbourne’s city echoed through the market halls. This soundscape – the result of a partnership between SAE students and the Study Melbourne choir – brought together the voices of Victoria’s international students with the city’s most iconic sounds. Kicking off the evening was Pinni Wu, an RMIT graduate who recently finished her Honours in Fashion Design. Her collection was inspired by the traditional Han Chinese fashion. Models walked down the runway carrying pink parasols and draped in delicate pleated lace with gracefully layered materials. Pinks turned into blues as Nepalese-born Sajmi Shrestha’s collection followed. Seeing her collection, inspired by the human anatomy and its structures, was a dream come true for Sajmi. 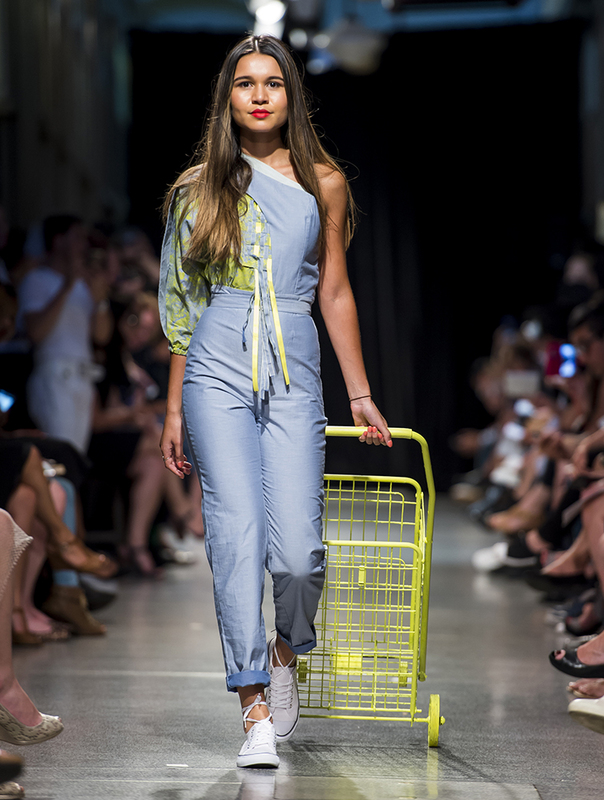 Keeping in theme with the body was fellow Holmesglen Institute student Gaelle Marie, whose resort collection Eclore explored social themes of health and happiness. Gaelle blended organic materials with vibrant yellow painted patterns to symbolise happiness to create her chic casual collection. From pinks to blues to yellows, the final collection came from Sri Lanka’s Ruvini Jayasekara. 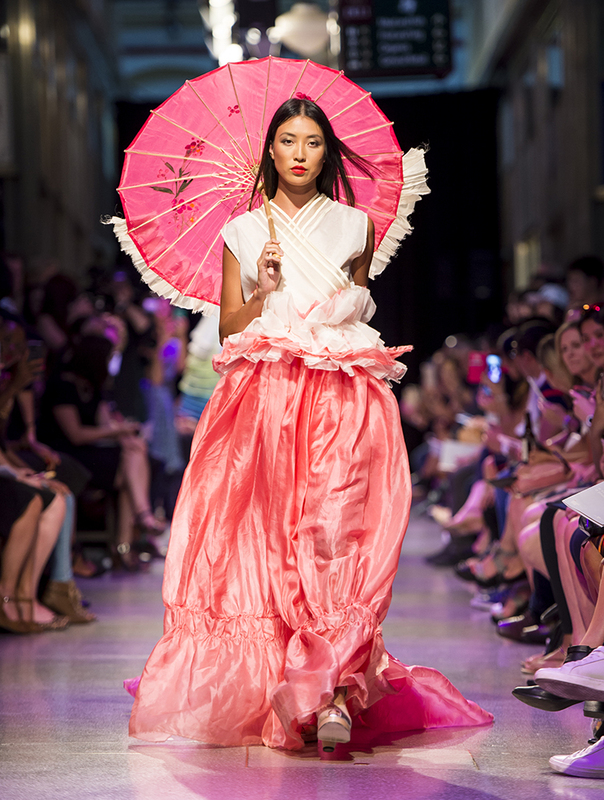 The RMIT graduate’s astonishing work was a vibrant collision of pink silks, structural pleating, embellished wires and colour blocking as she worked to capture the movement of the body. It seemed to be the most fitting way to close a runway show designed to celebrate the varied and vibrant stories, experiences and journeys that make up Victoria’s social fabric. To end the show, each designer walked down the runway hand in hand with a model wearing their collection. 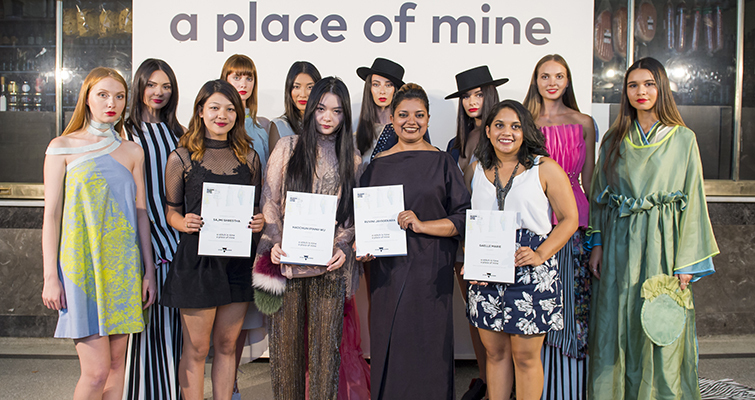 A Stitch in Time, A Place of Mine designers with certificates, and models who wore the designs on the runway. A Stitch in Time, A Place of Mine is a true testament to the creativity and passion of our vibrant international student community. Congratulations to all the students involved. 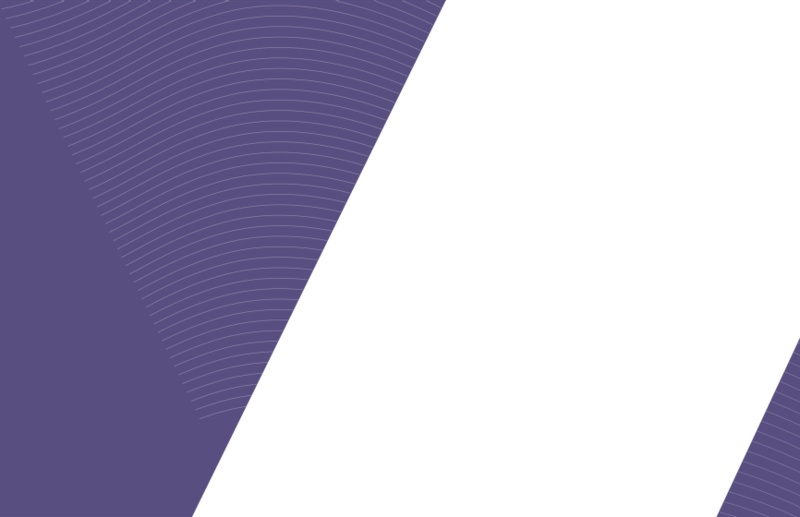 For more information on upcoming events, visit the Study Melbourne Facebook Page or our events listing on the Study Melbourne website.